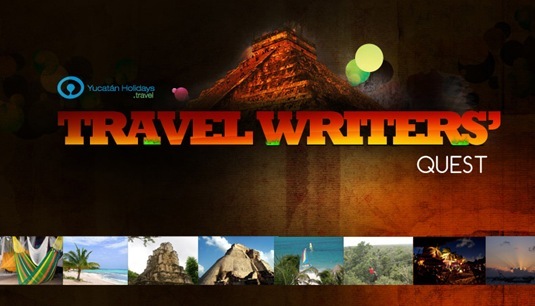 Posted 14:00 by Yucatan Holidays & filed under News. 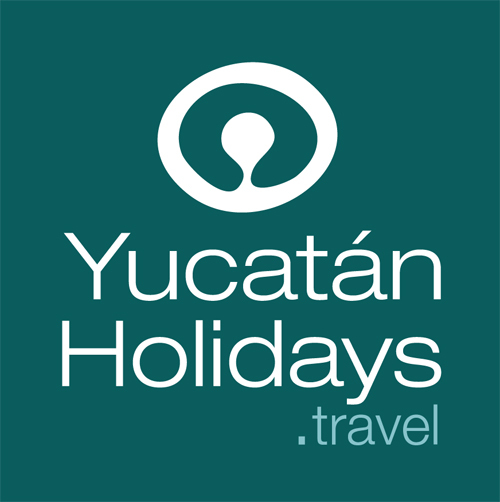 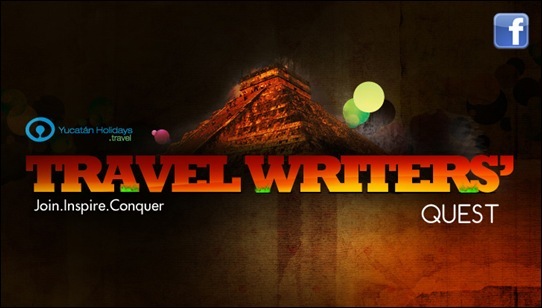 Posted 13:52 by Yucatan Holidays & filed under Featured Articles. 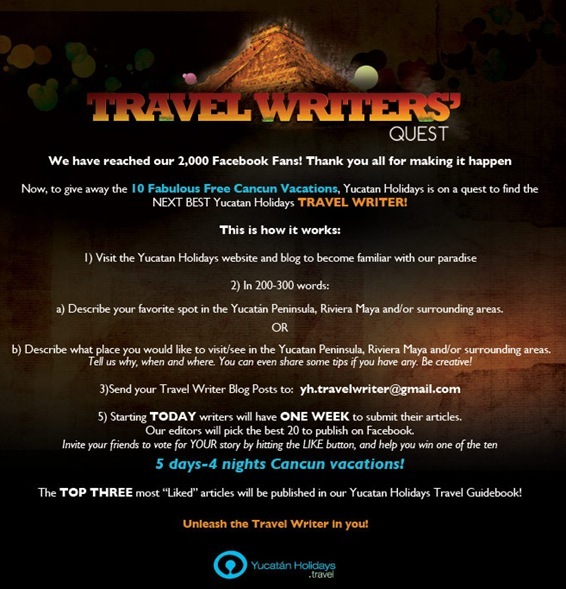 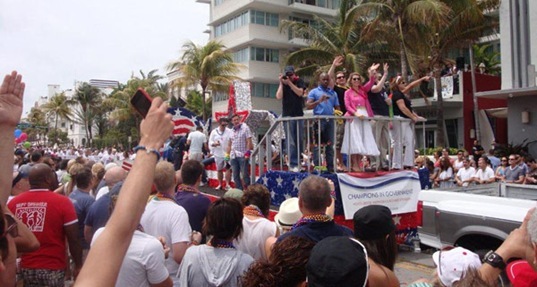 Posted 10:45 by Yucatan Holidays & filed under Articles. 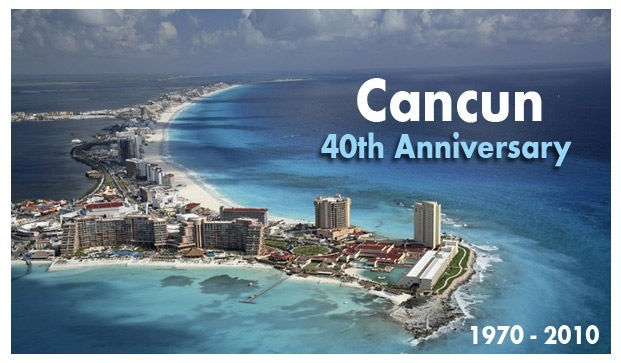 Posted 14:09 by Yucatan Holidays & filed under News.